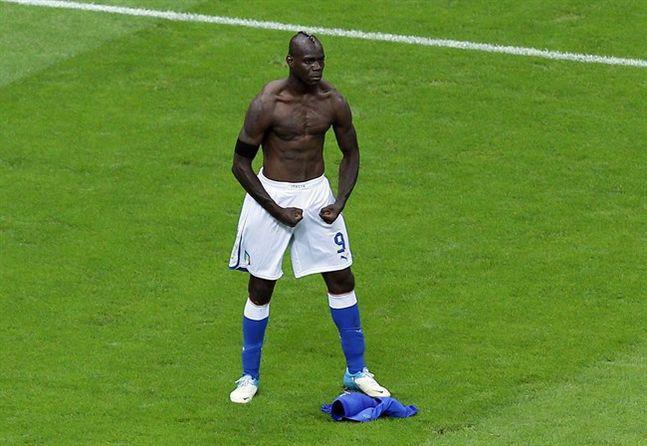 After weeks of conjecture, Mario Balotelli's move to AC Milan has finally been finalized today. The controversial Italian striker returns to his home country after a very successful two year stint with Manchester City. The transfer valued at £19 million (with the possibility to climb to £22 million with add-ons) is one of the biggest deals of a transfer window that has been rather uneventful up until this point. 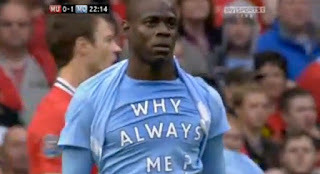 Balotelli has been a figure that has attracted attention and controversy since his entrance onto the world football stage. After an impressive Euro 2012 campaign, he has found himself out of favor with Manchester City manager Roberto Mancini and only been selected for 15 of the club's matches, contributing 5 goals in those appearances. After a training ground row with Mancini, many speculated that his departure from the club would come in January. 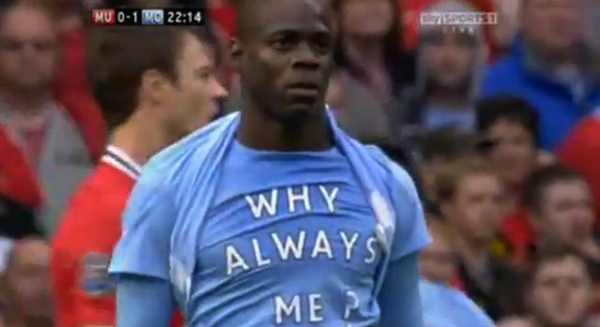 Balotelli fueled the transfer speculation with comments regarding his love for AC Milan. These comments drew controversy from supporters of his former club, Inter Milan. The fierce rivalry between the two clubs that share the San Siro has not stopped many notable players from playing for both clubs. Balotelli joins the ranks of legends such as Guiseppe Meazza, Roberto Baggio, Ronaldo, Zlatan Ibrahimovic, and Andrea Pirlo becoming the 34th player to play for both the Rossoneri and the Nerazzurri. 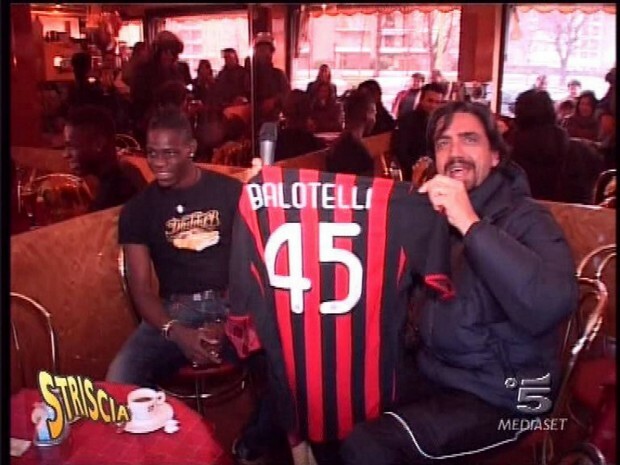 Balotelli joins Milan during a time of transition. After the departure of beloved veterans Genarro Gatusso, Clarence Seedorf, Alessandro Nesta, Filippo Inzaghi, Mark Van Bommel, and Gianluca Zambrotta, the club struggled to find their identity in the early stages of the season. Milan has successfully brought in several younger assets to replace the old guard, notably Stephan El Shaarawy, M'Baye Niang, and Bojan Krkic. After a rough two months to begin the season, Milan has lost only two matches since in Serie A and secured qualification for the knockout stages of the UEFA Champions League. Balotelli's entrance to the squad could inspire them to climb above their current 5th place status and challenge for Champions League qualification. As it stands, Milan trail league leaders Juventus by 12 points with 16 matches remaining, making a title challenge unlikely. Balotelli's departure from the Premier League means that the world's richest league has lost one of it's most entertaining superstars. Super Mario often attracts more attention for his off the field antics, but his skill on the pitch is hardly ever questioned. Whether Balotelli will develop into the reasonable, cultured footballer that pundits somewhat unrealistically expect from him is yet to be determined. It will be interesting to see what happens next. Shine on you crazy diamond, Super Mario, the world is watching.